I've been enjoying this feature more than I expected. 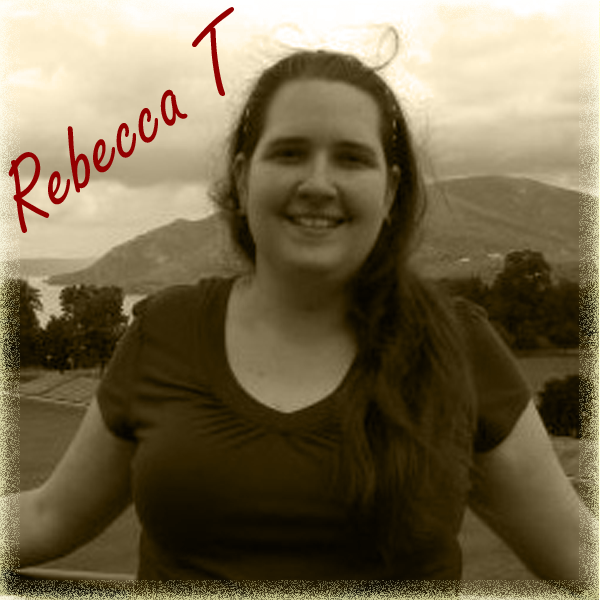 I find myself powering through a book or slowing down so that it can be on my What I'm Reading Now post! So here we go. What am I reading currently? 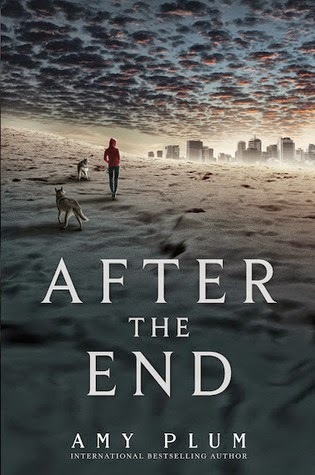 On my Nook: After the End by Amy Plum - this went on sale recently and I picked it up. So far it is fascinating. Juneau has been raised in Alaska, believing that World War III in 1984 destroyed the rest of humanity. But when her entire tribe is kidnapped and she sets out to find them, she discovers that everything she thought she knew is wrong. I've just barely started it and I'm hooked. 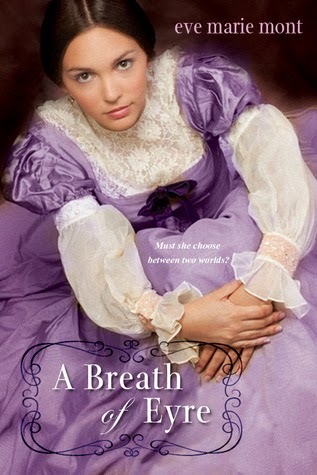 On my phone: A Breath of Eyre by Eve Marie Mont - according to GoodReads I rated this before (and rated it well), but I didn't leave a review and I honestly don't remember reading it, so I figured I'll read it again (maybe?). Jane Eyre is one of my favorite books of all time, so I'm always up for any kind of retelling. 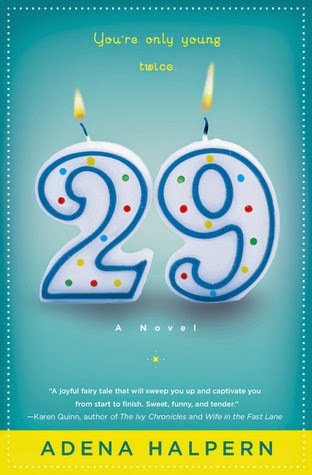 In print-fiction: 29 by Adena Halpern - I actually just finished this (but haven't started a new one yet, so it's the closest I have). For her 75th birthday Ellie wishes to be 29 for a day - and her wish comes true! What follows is a hilarious, touching romp through the lives of Ellie, her daughter and granddaughter, and her best friend as they all deal with the various things that come of the clock being turned back even just for 24 hours. 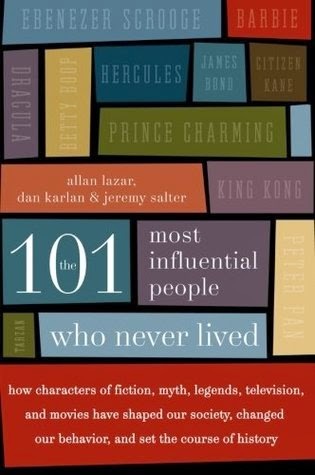 In print-non-fiction: The 101 Most Influential People Who Never Lived by Allan Lazar, Dan Karlan, & Jeremy Salter - I bought this ages ago and am finally getting around to reading it. I like parts of it. Others... not so much. It really depends on the writer of the essay. There's one style that I'm not a fan of, but since they're not signed I have no idea who it is. Other essays are thoroughly enjoyable. 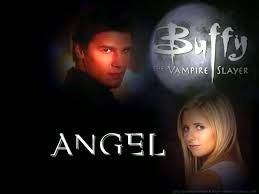 Definitely an interesting look at fictional characters that have influenced our world. 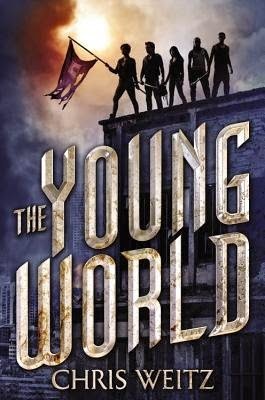 On audio in my car: The Young World by Chris Weitz - I just finished this one as well and I'm going to be writing a 10 Things I Loved post about it, so I won't say too much, but just note that I loved it and am dying for the next book! So many more things being read...ready to attack even more!